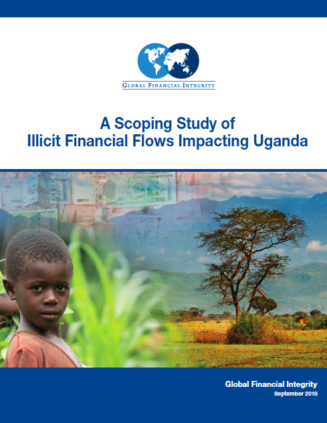 Insufficient levels of financial transparency—globally and domestically—and government accountability in Uganda, coupled with a regulatory system that can incentivize financial crimes, are helping to drive high levels of illicit financial inflow and outflows in the country, which are undermining development efforts. 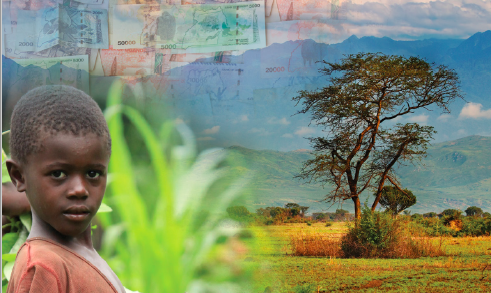 Uganda will struggle to meet its goal of rising to middle income status and reducing its reliance on foreign debt unless it increases efforts to combat the commercial tax evasion, corruption, and money laundering of criminal proceeds and terrorist financing. Three policy areas should be the central focus for the government: eliminate the allowance and use of anonymous companies in the economy, reduce the ease and volumes of trade misinvoicing, and enforce anti-money laundering laws, particularly within the banking sector. Trade misinvoicing is the most significant area of illicit financial flows in Uganda that can be estimated using publicly available data. From 2006-2015, the latest years for which the necessary data are available, potential trade misinvoicing amounted to roughly 18 percent of total Ugandan trade over the ten-year period. The figure for possible outflows is some 10 percent of total trade, and for possible inflows it is around 8 percent of total trade (2006-2015). Viewed in dollar terms, the potential over- and under-invoicing of imports from 2006-2015 was approximately US$4.9 billion, and over- and under-invoicing of exports may have reached US$1.7 billion. 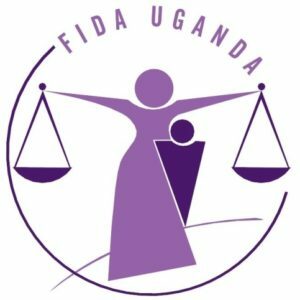 Uganda’s laws and regulations on financial transparency and anti-money laundering have the strongest influence on illicit financial flows, and there are notable gaps in the framework the Government of Uganda has in place to address the sources, transfer methods, and motivations of IFFs in the country. In particular, laws governing corporations in Uganda are generally weak in so far as they do not require the official identification of the beneficial owners of companies or the complete identity of all shareholders in a company. The government’s anti-money laundering regime mostly exists on paper and could do with strengthening. The Financial Intelligence Authority, which was only recently established, acknowledges this shortcoming and is working to enhance its performance in helping to prevent, track, and prosecute money laundering in the country. Uganda’s extractive sector and the presence of numerous transnational crime markets add to the importance of both financial transparency and anti-money laundering. We are grateful for the opportunity to associate with the Economic Policy Research Centre and with the Uganda Association of Women Lawyers (FIDA) in this analysis. We also appreciate inputs from Transparency International Uganda, the Southern and Eastern Africa Trade Information and Negotiations Institute, the Uganda Debt Network, and other civil society organizations, stakeholders, and government departments in the country.